Poll: True All-Time Movie Box Office Champ? 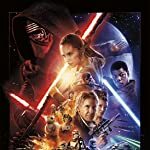 Star Wars: Episode VII - The Force Awakens (2015) is the #1 Top Grossing Domestic Box Office Film of All Time with nearly five times the gross receipts over Gone with the Wind. 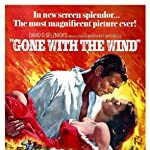 Gone with the Wind (1939) is the #1 Top Inflation Adjusted Domestic Box Office Film of All Time with nearly double the gross receipts after inflation over Star Wars: The Force Awakens. Which of these films in your opinion deserves to be called "The True Domestic Box Office Champion"?